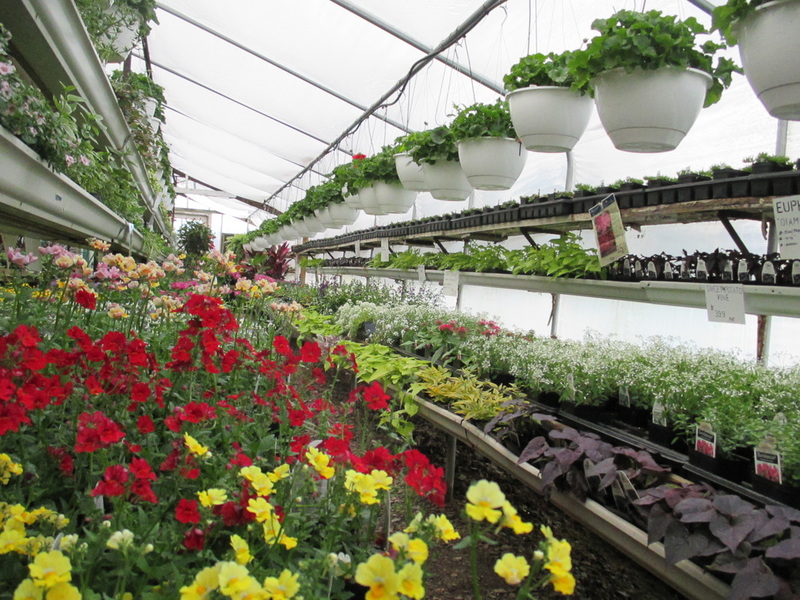 Mosside Greenhouse is a family owned and operated seasonal retail business. 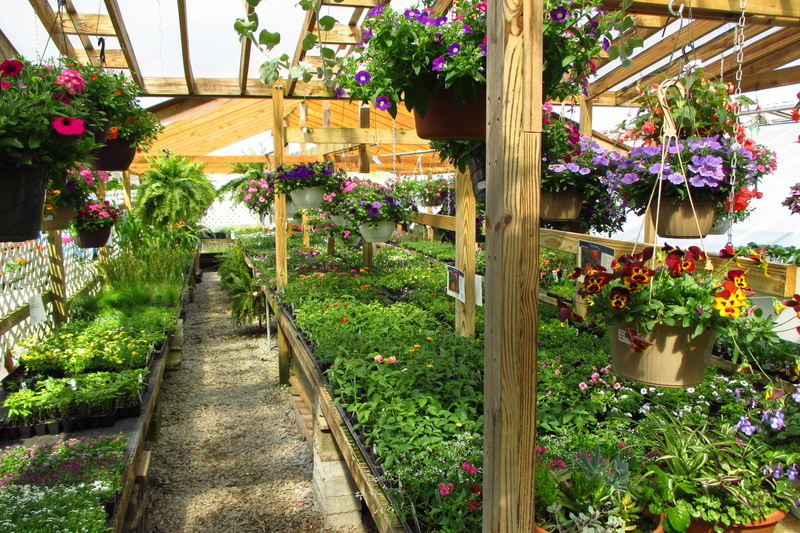 Established in 1959, Mosside Greenhouse has been providing the community with only the highest quality of plant material and exceptional customer service. 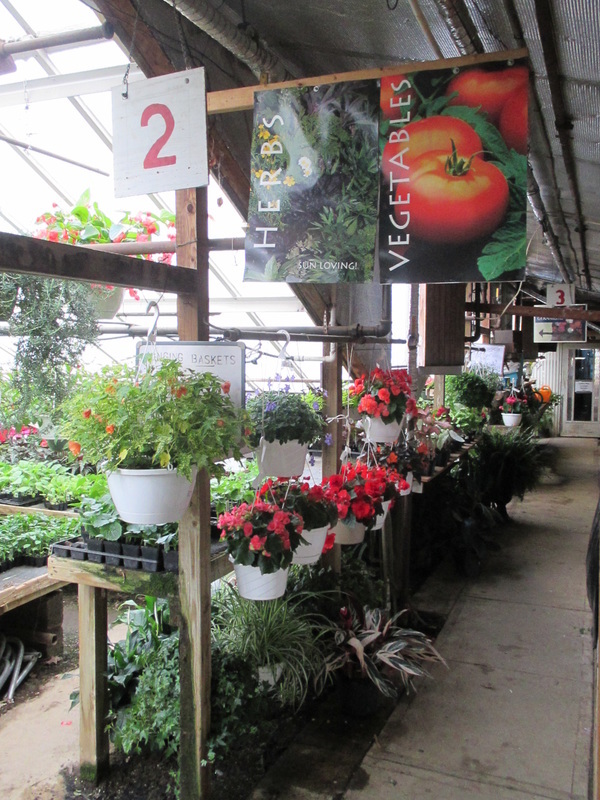 With over 20,000 square feet of growing space, Mosside Greenhouse has ample room for just about everything one needs to create beautiful flower beds or thriving vegetable gardens. 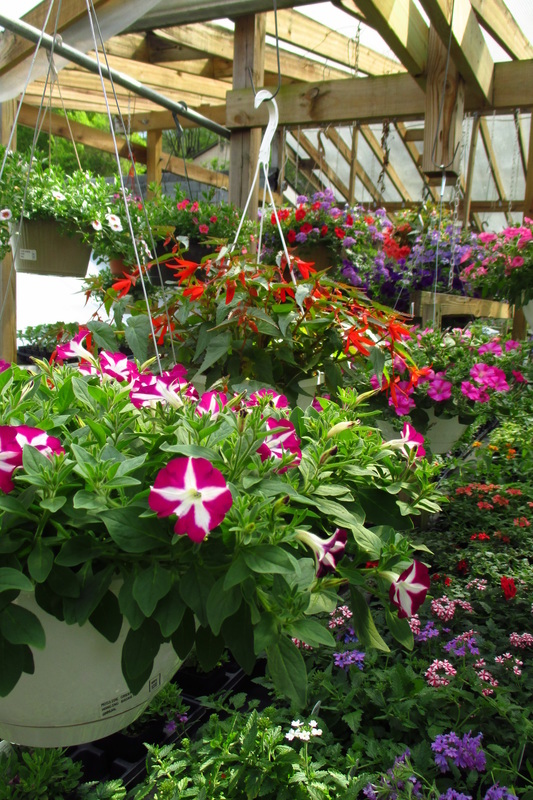 Because the business is constantly growing, it is recommended that customers allow themselves extra time to 'explore' the greenhouse and 'discover' all that it has to offer. 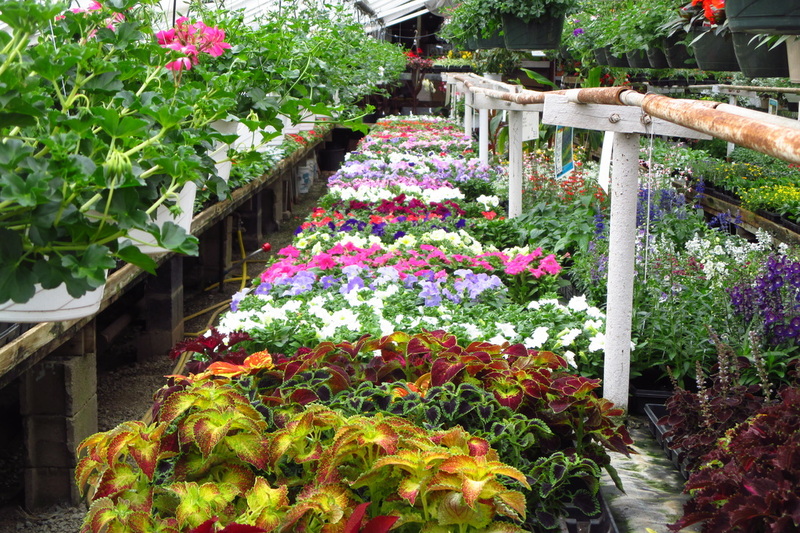 For over fifty years, Mosside Greenhouse has been growing its own plant material from seeds and cuttings. By doing so, the business is able to keep product costs low and pass the savings onto its customers. 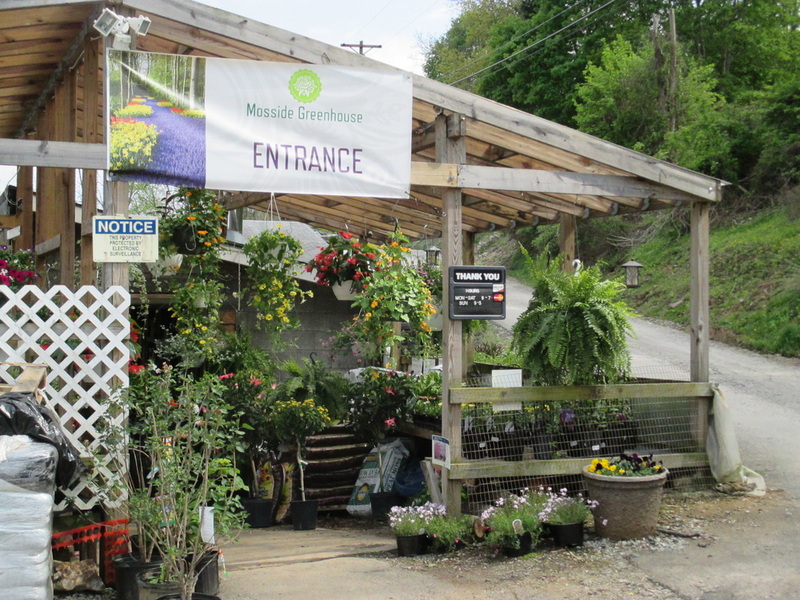 At Mosside Greenhouse, the dedicated and knowledgeable staff look forward to assisting you with all of your gardening needs. 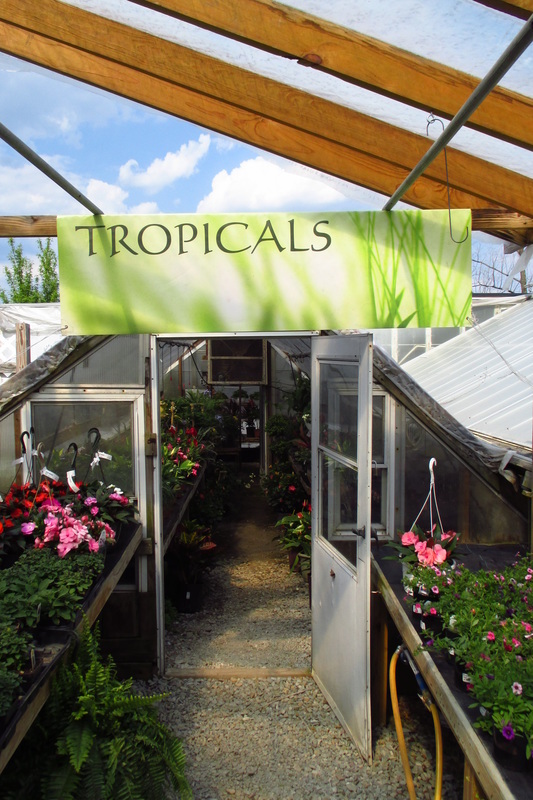 Please stop by and see us today! 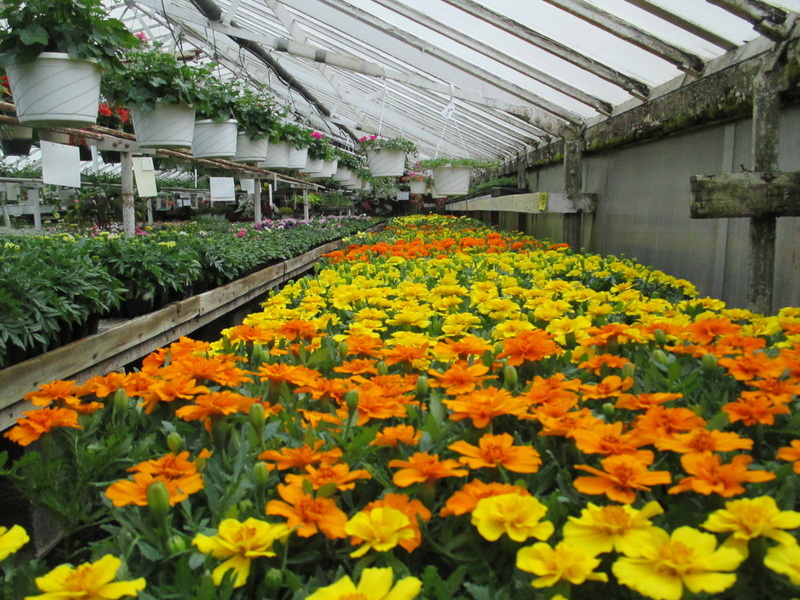 © 2015 Mosside Greenhouse. All Rights Reserved.